Feel protected at Sigma Software. All specialists can turn to 24/7 Call Center to get legal advice or find an optimal healthcare support. Medical and legal services are provided on preferable terms arranged by the Company in terms of Health Program and Legal Protection of our professionals. 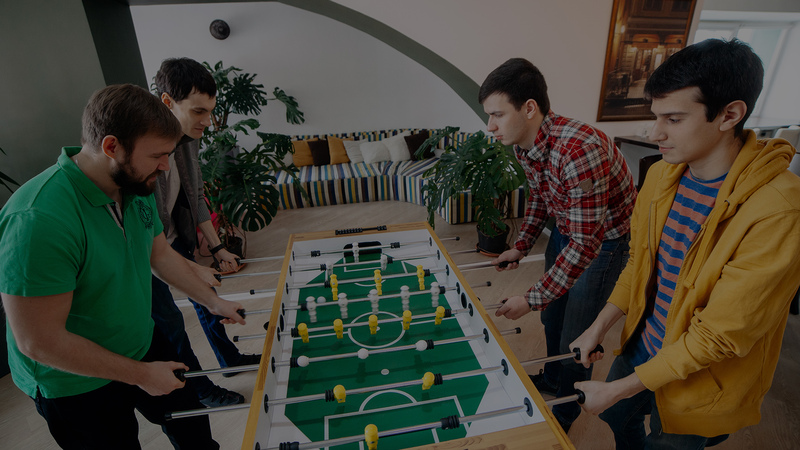 Find engaging sport activities and like-minded people at Sigma Software. We support the aspiration of our specialists to an active lifestyle and offer yoga in the offices, therapeutic and relaxing massages, gyms and shower rooms, compensation of group and individual workouts. You are welcome to become a part of Sigma Software sport teams and participate in various sporting events and contests. Organize your work schedule, professional growth, and rest in a way that suits you. 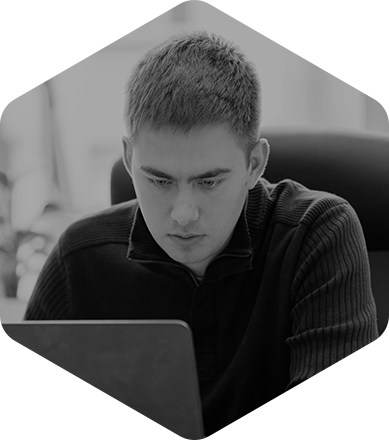 You can build your own development plan based on your interests and find many knowledge-sharing events in the company. On top of that, Sigma Software cares of consultants’ well-being and provides paid leaves for recharge and recover.